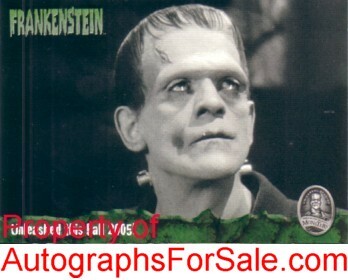 Frankenstein promo card 02 distributed by ArtBox in 2005. NrMt-Mt. ONLY TWO AVAILABLE FOR SALE.